Dj Chicle Official Site Dj Chicle Official Site | Dj Chicle & Beatmaker official site with news, discography, shows, upcoming.... Breaks Attacks Vol.1 - Now available!! 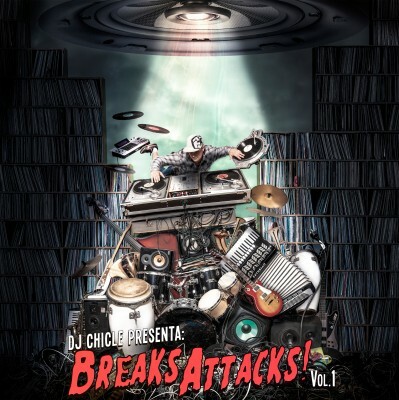 Breaks Attacks Vol1 – Portada por Osele Visual Creata.